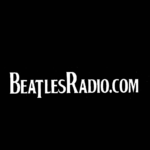 100% Beatles Radio, Internet Radio Dedicated to playing The Beatles, Solos By John Lennon, Paul McCartney, Ringo Starr, George Harrison, and Covers on beatles radio. Nothing but the 80’s all the time! Totally 80’s is a proud partner of the Radio League. Get unlimited, free music by downloading the Radio League app in the App Store or Marketplace Now! Gnarly. All hits from 50s, 60s & 70s…and more! 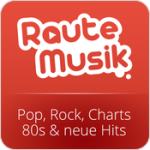 24h top 40 pop hits 80s 90s dance house rock rnb and more!